A friend just gave me a bunch of fava beans...umm, what are they? So I found this recipe that looks promising from 101 Cookbooks. 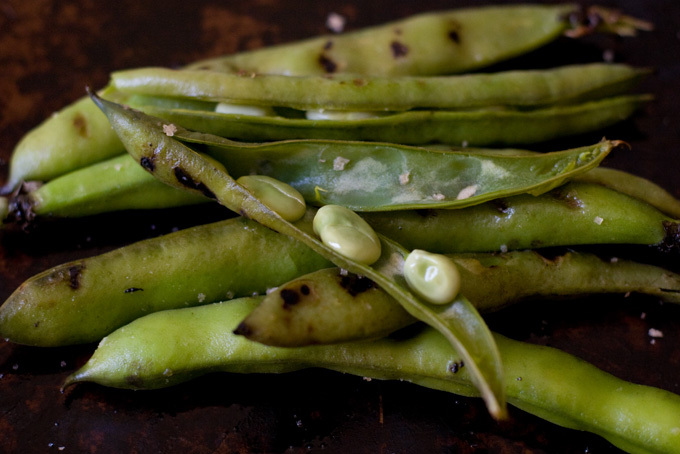 Does anyone have a fava bean recipe that they like? P.S. Carrie, I'm bringing you some of these when I make something.